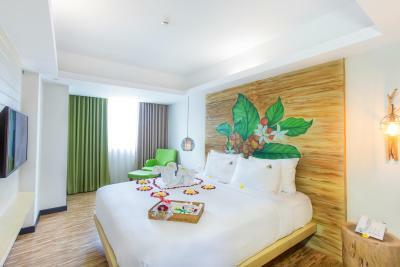 Lock in a great price for MaxOneHotels at Ubud - rated 8.3 by recent guests. I was there with my fiance. The hotel was our first choice in Bali. The roof pool is so beautiful and with amazing view on mountains and palms :) We enjoyd our stay there. The staff was frendly and helpful. Place was in the center so we didn`t rent a motorbike and decided to walk around and introduce the city. Room was spacious enough to move (deluxe room). Location great. staff nice. clean. Everything about Maxone was great, the staff were friendly, the facilities were great. The beds and the linen was like sleeping in a cloud. The restaurant afternoon tea was exceptional and different every day showcasing exquisite culinary expertise and creativity! The best Pisang goreng ever on the room service menu too! Afternoon tea, comfy bed and rooftop swimming pool. Nice comfortable bed, clean room and bathroom. Good location and easy walking distance to loads of shops restaurants and bars. 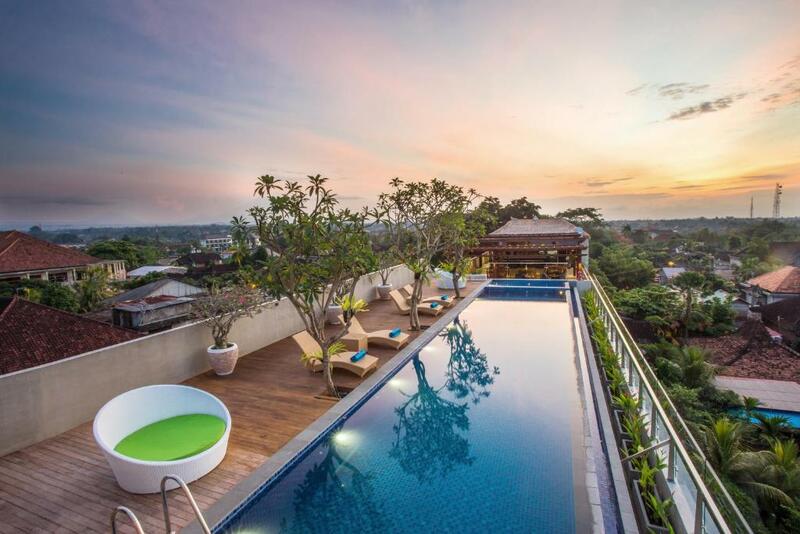 The Rooftop pool is the highlight. The room was lovely, the bed was comfortable and I loved the rooftop pool. MaxOneHotels at Ubud offers accommodation in Ubud, 750 yards from the iconic Ubud Monkey Forest. 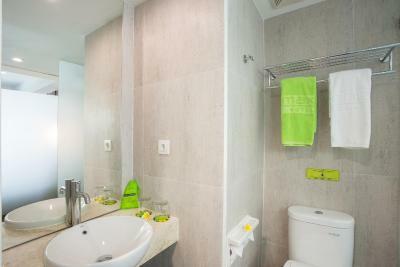 The property features an outdoor pool and free WiFi access in the public areas. 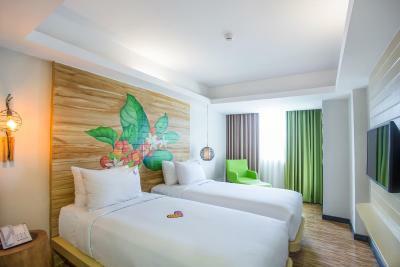 Each room is equipped with a flat-screen TV and air conditioning. 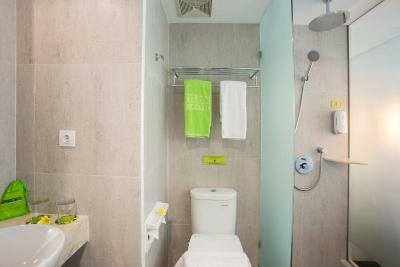 The rooms include a private bathroom with a shower. 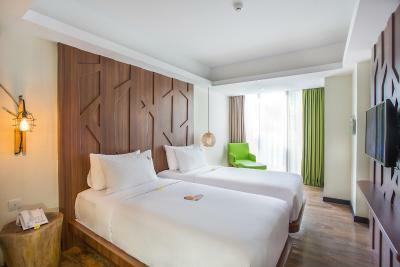 There is a 24-hour front desk at MaxOneHotels at Ubud. Guests who drive can use the free parking on site with prior reservation. 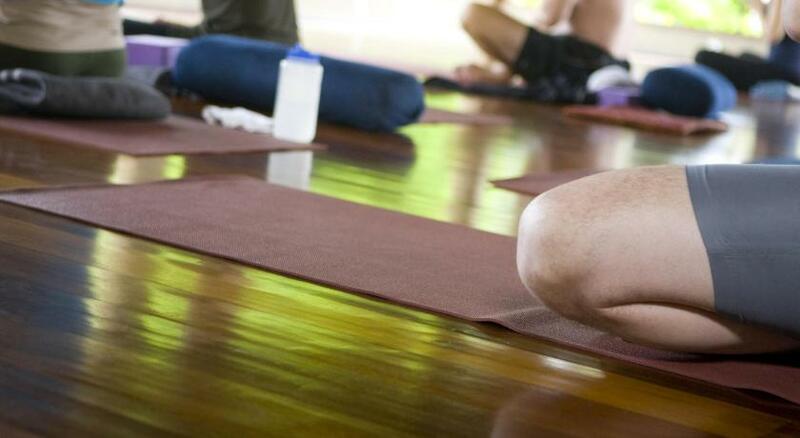 Ubud Market is 1.1 miles from MaxOneHotels at Ubud. Ngurah Rai International Airport is 16.8 miles away. 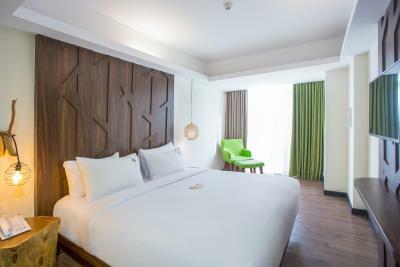 MaxOneHotels at Ubud has been welcoming Booking.com guests since 7 Nov 2016. 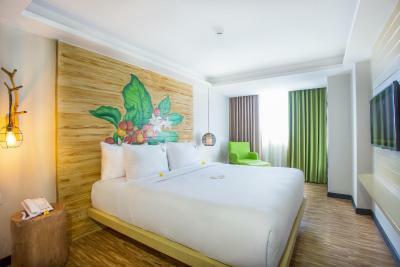 When would you like to stay at MaxOneHotels at Ubud? 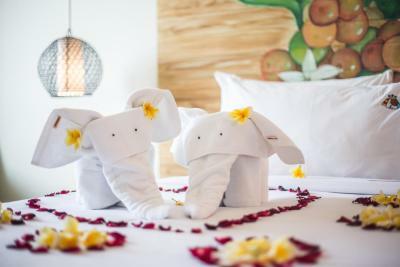 House rules MaxOneHotels at Ubud takes special requests - add in the next step! Children 1 and older are allowed at hotel. MaxOneHotels at Ubud accepts these cards and reserves the right to temporarily hold an amount prior to arrival. A little bit loud (because of the place on the center street), but it didn`t disturb us, because our room was away from street. The wall and door to the bathroom is glass with a swinging door that's open at the top. Hence, not much privacy. A spacious and charming room with a good view. The room was comfortable, comfortable bed, and hot showers. 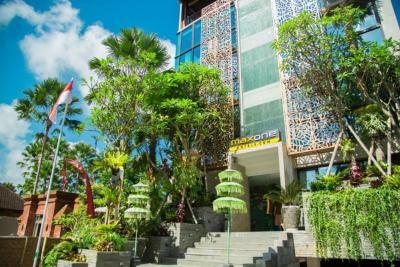 The hotel is in a good location and easy to walk around in Central Ubud, and easy enough for public transport. This is a good hotel for cheap. The location is great! 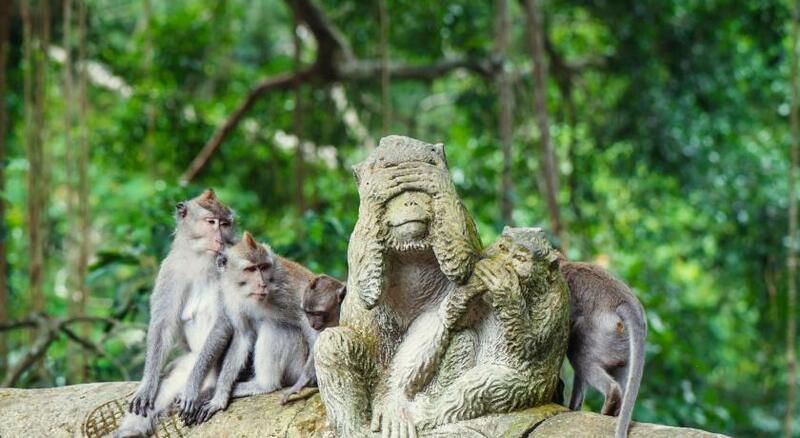 It’s in hear of Ubud town. Many restaurants & small cafes are around the hotel. Specially ‘Arma museum’ is just right front of the hotel. All staffs are very kind and friendly. We had a great short holiday in there. Breakfast was disappointing as every morning we'd have to request for the staff to refill the milk, fruit, bread, pastries, etc. Rooms were not always furnished with towels and this had to be requested from house keeping. Staff took tips in a rude manner. The breakfast. Please save the buffet table if not to use. All the guest was expecting it will be buffet breakfast but no.